We know Ranveer Singh and Deepika Padukone’s sister Anisha share a good bond. And Deepika Padukone also seems to be fond of Ranveer’s sister Ritika as she posted a like on an Instagram post featuring her sister-in-law's looks. Ranveer Singh and Deepika Padukone bonding with each other’s family was considered one of the first indications of the couple planning to marry then, before they tied the knot on November 14 and 15 in Italy. 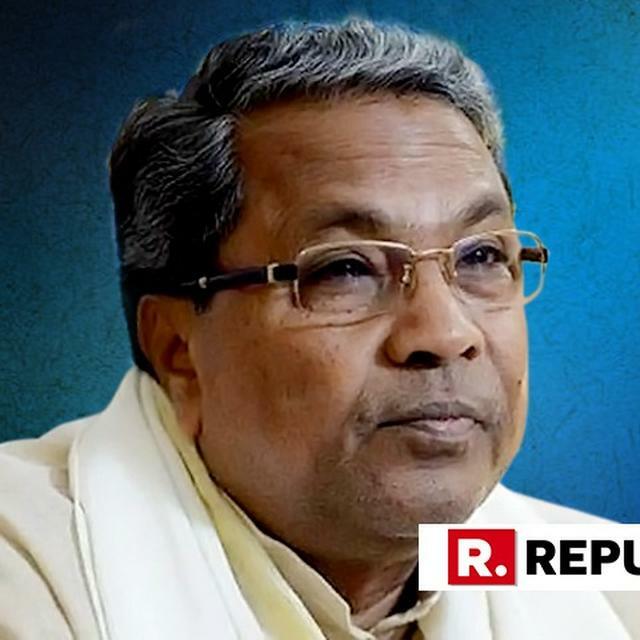 One of those moments was when the former had joined the Padukone family at the launch of Prakash Padukone and Rahul Dravid’s sports centre in Bengaluru last year. The ‘Dil Dhadakne Do’ star was seen sitting between his then-girlfriend Deepika and her sister Anisha. He was also the one to capture the sisters in a lovely pose for which Deepika had given his then-boyfriend photo credit. 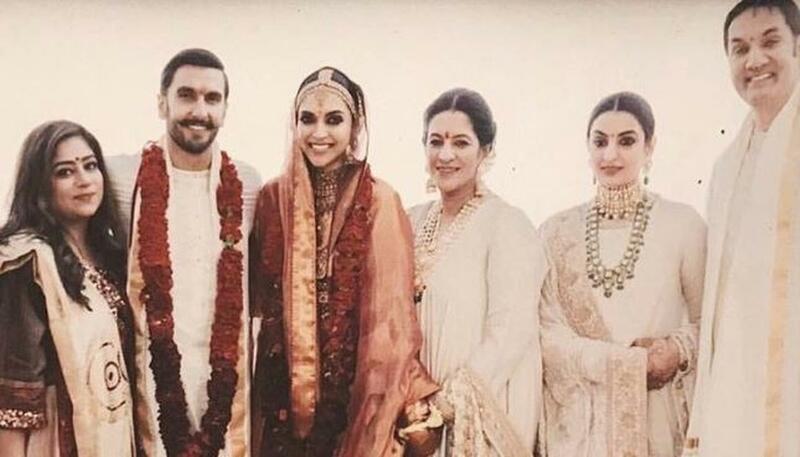 Anisha had even called Ranveer ‘main man’ in a photo from the Mehendi ceremony where he is surrounded by all the ladies. In the aforementioned snap from the Mehendi ceremony it’s not clear if Deepika and Ritika are sharing a laugh together by looking at each other or if the bride is trying to turn around and look at the groom. Ritika’s looks for the wedding ceremonies had stood out. 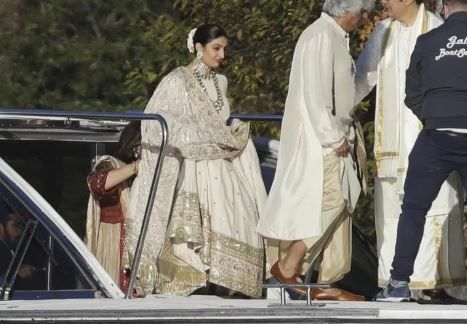 Her beautiful avatar for the Konkani-style wedding at Italy’s Villa del Balbianello in a white and cream traditional outfit was one of the few moments that the paparazzi could capture amid the heavily secretive arrangements. Her black and blue velvet outfit with floral work at the wedding reception in Bengaluru along with Ranveer and their parents a few days ago was no less stylish. And even Deepika is impressed with her sister-in-law's stunning avatar. The ‘Bajirao Mastani’ recently posted a like on an Instagram post featuring Ritika ’s looks for the evening. Ritika is also reportedly set to throw a bash for the couple soon and there’s no doubt even she feels Deepveer are ‘Rab Ne Bana Di Jodi’ like her brother’s sister-in-law Anisha Padukone thinks. 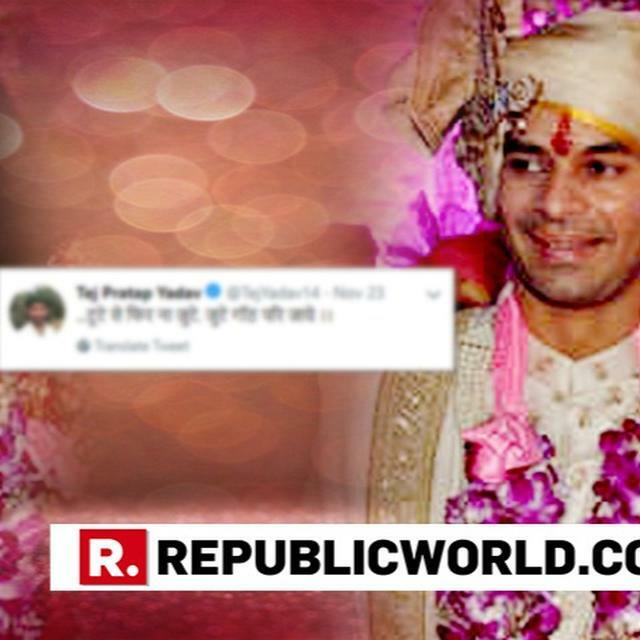 Tute se phir na jude: Is this Tej Pratap's hint to not mend his patchy relationship with wife Aishwarya Rai?